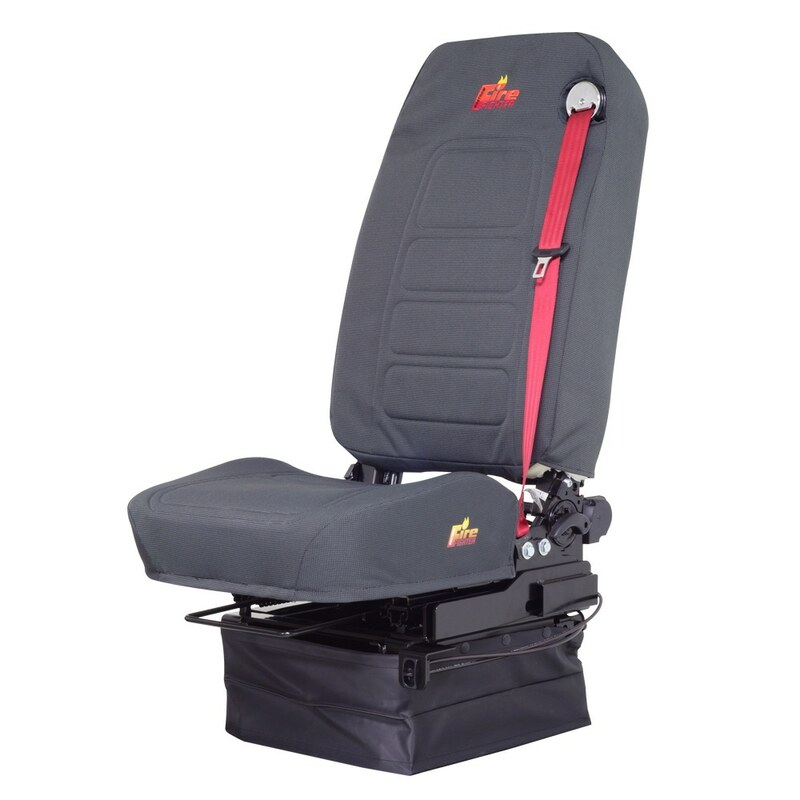 Our versatile Sierra bucket seat is ideal for on or off-highway applications. 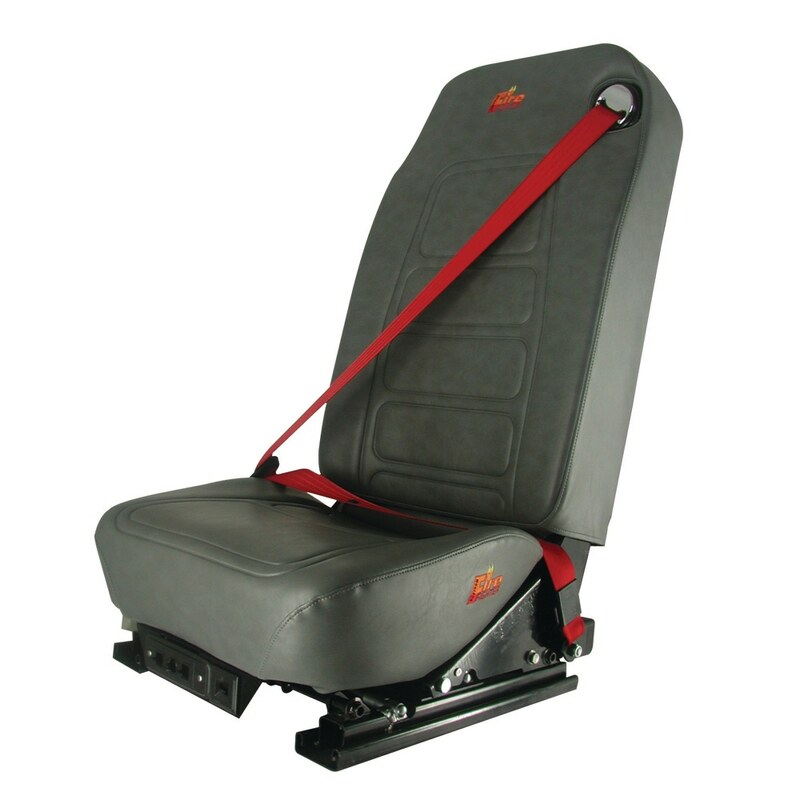 The Sierra is available in countless variations and can be combined with H.O. Bostrom fixed and adjustable pedestals/risers or mechanical/air suspensions to meet your exact needs. 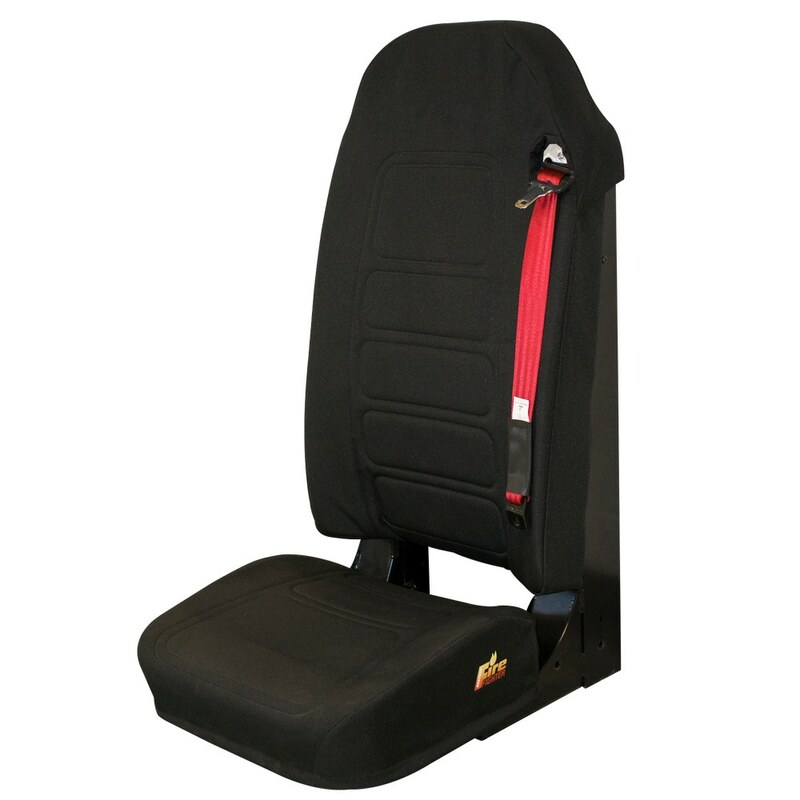 Integral serpentine springs help isolate shock and built-in or adjustable lumbar support provide optimal comfort. 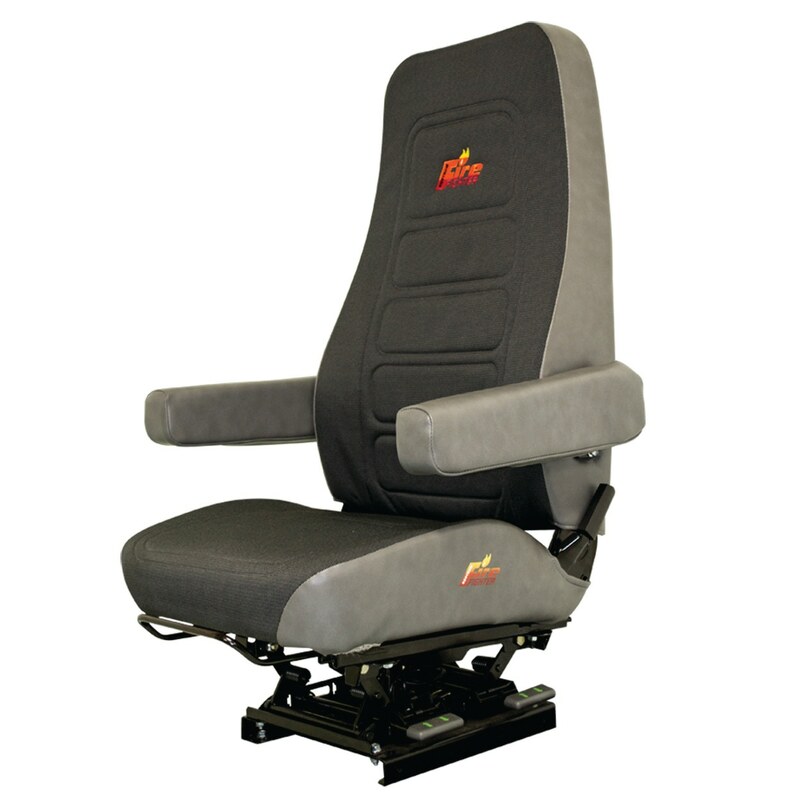 Available in high or low back with optional back recline, 5 inch fore/aft adjustment and flip-up armrests. Vinyl, or Durawear™ trims available with optional custom corporate logo. 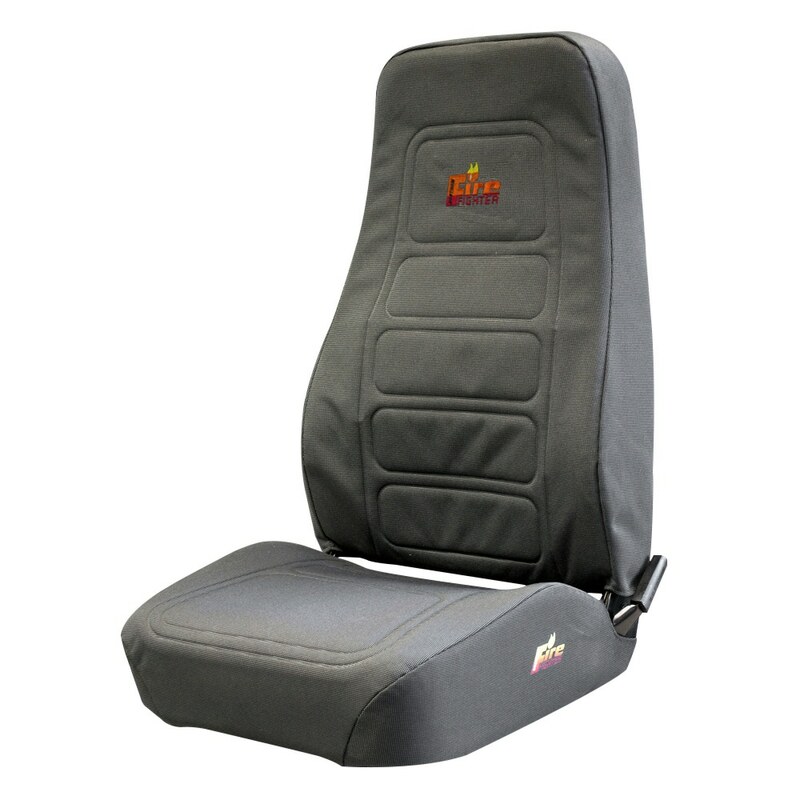 Built-in lumbar support is also standard. Reinforced steel frame has been successfully pull-tested to 20G. 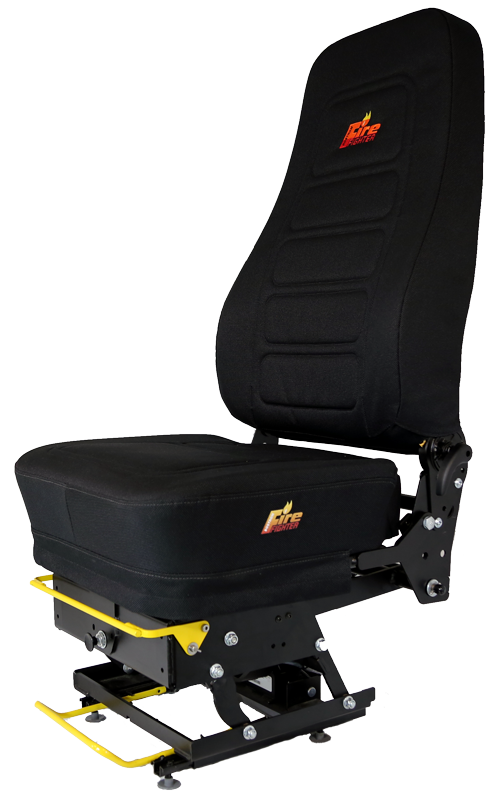 Several optional adjustments are available to enhance rider comfort including 3”/ 76mm mechanical heavy-duty height, 5”/ 127mm fore-aft, and back recline.